HTC’s smartphone woes look set to continue after it emerged that German patent firm IPCom announced plans to ban the sale and distribution of all of its 3G-enabled smartphones in Germany, Reuters reports. IPCom had won a previous ruling against the Taiwanese smartphone maker after it was found that it was infringing on the German company’s UMTS (a 3G cellular technology) patents. The company has also pursued Nokia in recent years. IPCom sued HTC after acquiring Bosch’s mobile patent portfolio, which counts amongst it over 160 collections of patents, including a patent that covers how a mobile phone first establishes a connection to a mobile network. Earlier this week, HTC moved to warn investors that increased competition in the smartphone market and a hostile economic climate would affect revenues in the coming quarter, slashing estimates by as much as 23% as sales are seen to slow quarter-on-quarter for the first time in two years. 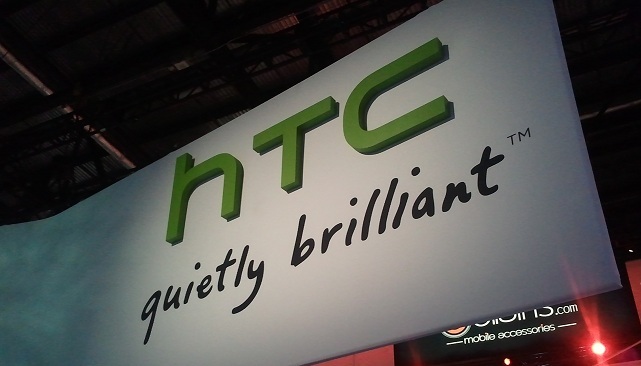 Strong sales from Apple and Samsung has led HTC to predict its fourth-quarter revenue will be the same as it was in 2010, reaching around $3.4 billion. It previously issued guidance that it would see sales upwards of $4 billion. A ban on its 3G-enabled devices in Germany could see vital Christmas sales impact the company yet further, making it difficult for the smartphone maker to return to growth early next year.